horns, and on each head a blasphemous name. like those of a bear and a mouth like that of a lion. number of his name. This calls for wisdom. receive the mark on their right hand or forehead in order to buy and sell on the earth. Around 880 AD King Alfred the Great, the English king during the Dark Ages was a Bible reader who translated some of the Psalms from his Latin Bible into his native language of Anglo-Saxon, or Old English. King Alfred also defended Anglo-Saxon land from the Vikings and encouraged education. instead simply transliterated into the English language as "hymn." 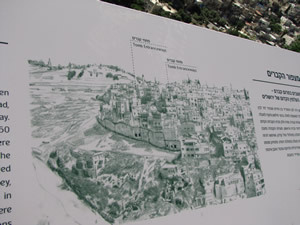 Humnos refers to a song sung in the praise of gods, heroes and conquerors. Beth Shemesh was discovered from the time period of the Judges in November of 2012. Do my desires cause division and dissension among people who otherwise would cooperate? Is my attitude a source of contention at work? at church? at home? among friends? I will trust God and do what is right in a spirit of unity and allow the Lord room to bless and prosper. "A greedy man stirs up dissension, but he who trusts in the Lord will prosper." 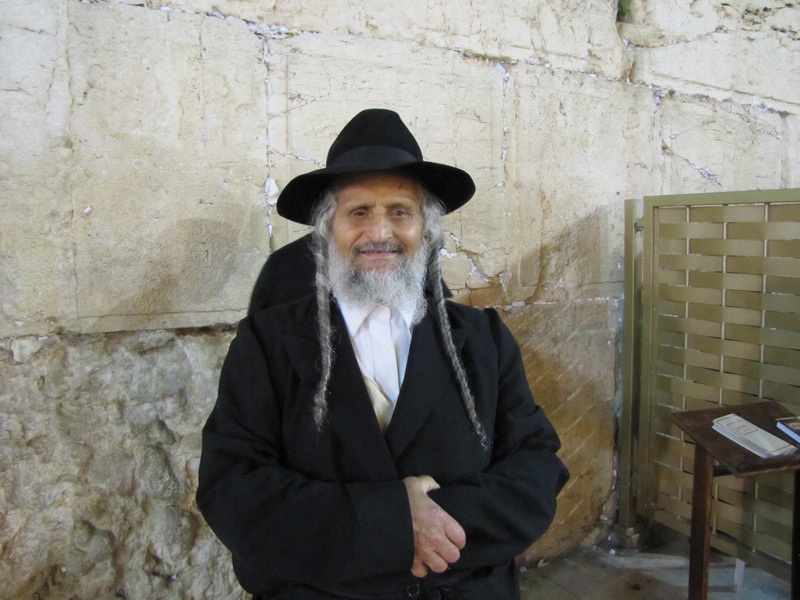 A Jewish man by the Western Wall. (click on image for larger size) Location of tombs on the east side of the Kidron Valley opposite the City of David in what is today called Silwan.